About Crystal River Homes For Sale Florida, Lifestyle, Amenities, Historic Downtown. - Waybright Real Estate Inc. Quietly tucked along the western coast of Florida, Crystal River is a quaint, picturesque former fishing town, built around spring fed, King's Bay whose temperature is a constant 72 degrees. This truly is a Florida water lover's paradise. 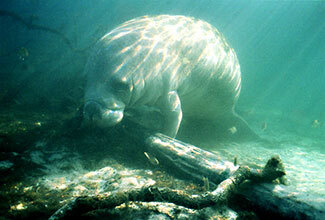 With a population of around 3,500, Crystal River is known as the "home of the manatee" and tourists from around the world flock to the area to swim and cavort with these sea cows who were said to have been mistaken for mermaids by sailors in days of old. Its abundant and beautiful waterfront property, easy access to the Gulf of Mexico, numerous recreational options, and great nearby dining and attractions, Crystal River is an idyllic, small town and undiscovered, very natural part of Florida. Baseball legend Ted Williams called Crystal River home toward the end of his life and there was once a museum honoring the Red Sox great in the area. Another baseball great, Mike Hampton went to Crystal River High School. His major league career lasted from 1993-2010 where he played for such teams as the Astros, Braves, Rockies, Mets and Mariners. 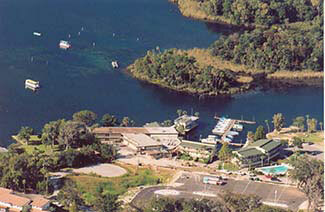 The Crystal River and Homosassa River slowly meander through the area. These spring-fed rivers draw residents and tourists for a variety of fun, water based activities. Local boat captains take passengers for tours up and down these glassy, clear waters. Heritage-Eco boat tours, sponsored by the Crystal River Preserve State Park is a 1.5 hour tour taking tourists around Crystal River’s waterways. On the trip, you might spot manatees, egrets, ibises and even bald eagles. Beautiful houses line the banks and canals off the rivers, giving residents an excellent waterfront view. Sunsets here and along Kings Bay can be compared to those of Mallory Square in Key West. 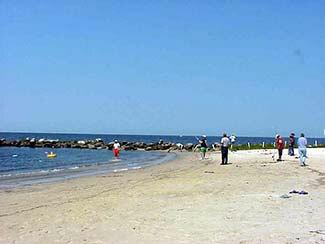 The rivers also flow into the Gulf of Mexico and provide easy access to the open ocean for boaters. Kings Bay Drive, a quaint inlet off the gulf is one of the most luxurious neighborhoods in the area. Golf is one of the biggest industries in the county and there are a number of fine, world-class courses within minutes of Crystal River. The Plantation Inn & Golf Resort is one of the best courses around. With an 18-hole championship course that will test golfers of every skill level, Plantation Inn also offers a 9-hole short course for polishing those intermediate shots. The walkable Crystal River historic downtown district is a charming area full of antique shops, specialty stores, gourmet cafes, and more. 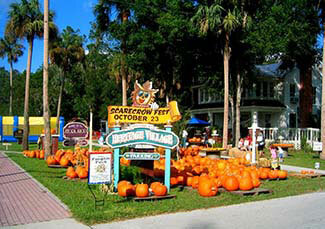 The Shoppes of Heritage Village is a tree lined area of Crystal River where the shops look more like welcoming bungalows enticing shoppers to stop in to browse and buy. From fresh seafood to steak, Chinese to Italian, barbecue to Mediterranean bistro style, casual to fine dining, if you can think of it, you can most likely find it in the Crystal River area. There is something to satisfy any palate. Contact Waybright Real Estate today to find your Crystal River home in this undiscovered slice of paradise.